Český Krumlov, Czech Republic. 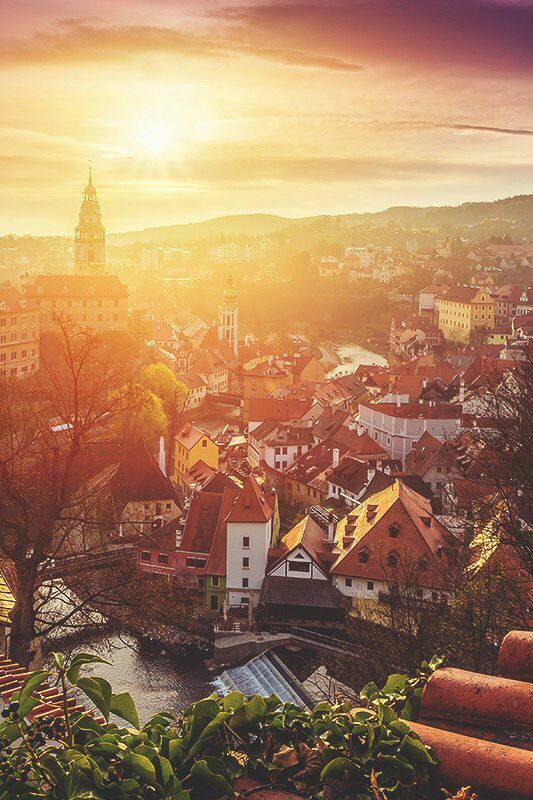 The town of Český Krumlov, a UNESCO World Heritage Site, has been around since the 13th century, with the town’s castle the second largest in the whole Czech Republic. 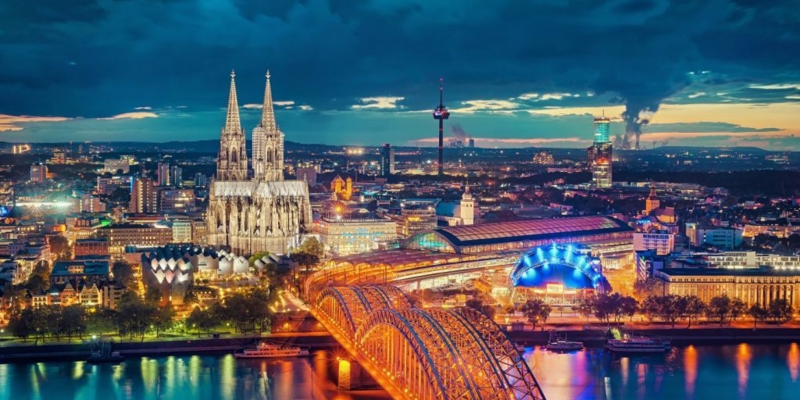 The city is set in a valley in Bohemia south of the Blansko Forest and circled by the Vltava River. 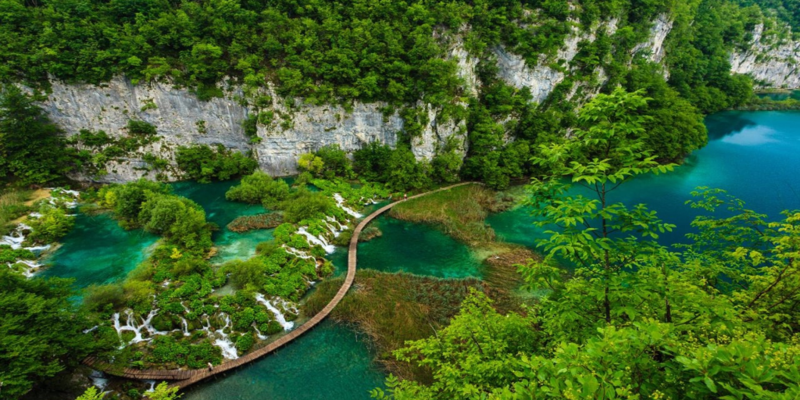 The Plitvice lakes – Croatia are renowned for their distinctive colors, ranging from azure to green, grey or blue. 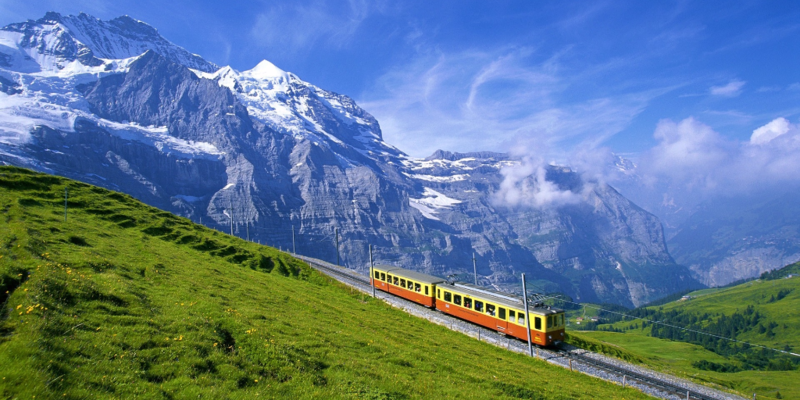 The colors change constantly depending on the number of minerals or organisms in the water and the angle of sunlight. 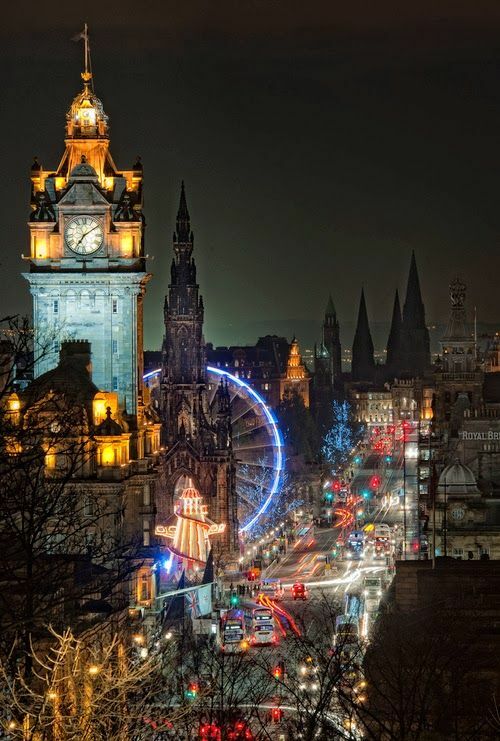 Edinburgh – Old Town – where the poor squeezed into attics, basements, cellars and underground with rats, trash, and raw sewage. 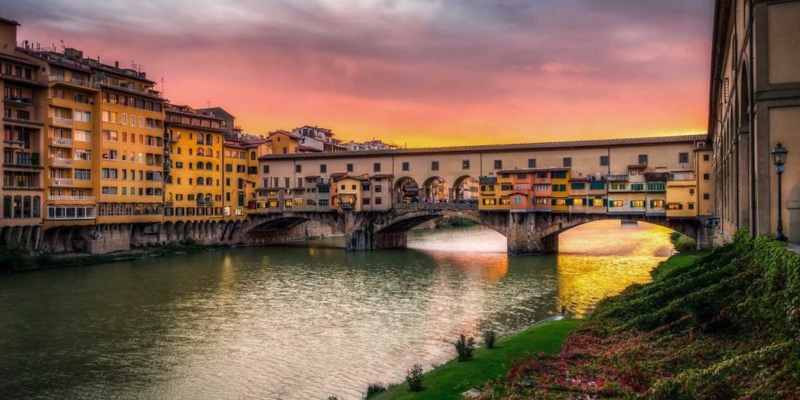 Today this area has been renovated and packed with pubs, restaurants, cafes and souvenir shops. There are numerous alleys that lead off the street into quiet courtyards and unexpected views of the city and even the sea. 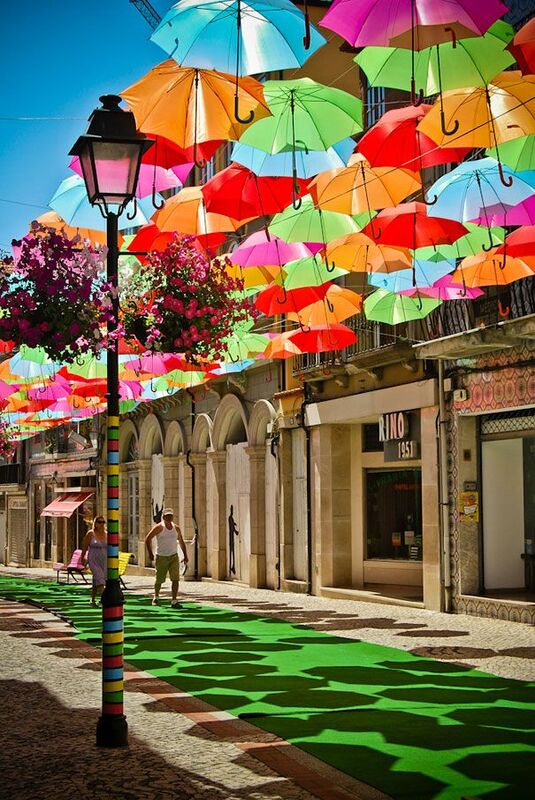 Colorful Floating Umbrellas Above a Street in Agueda, Portugal. It’s a great place to take a lot of colorful pictures. 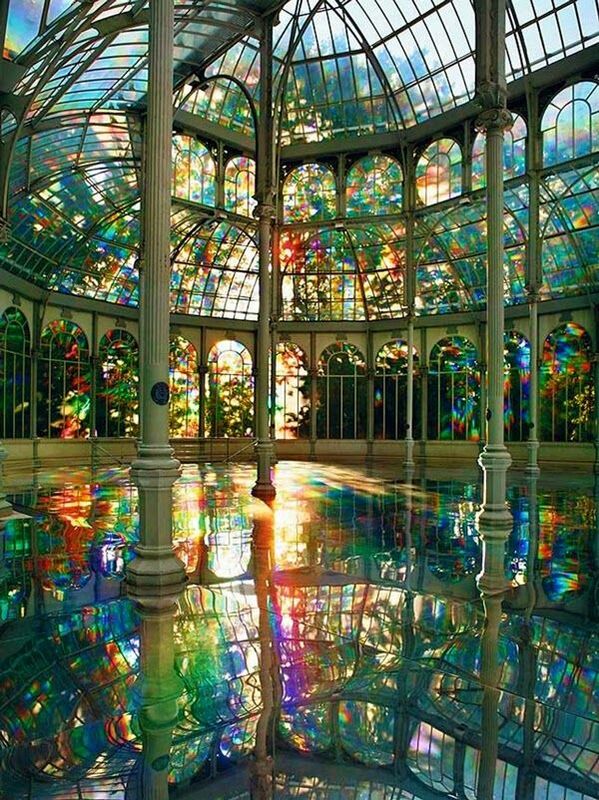 Kimsooja’s Room of Rainbows in Crystal Palace Buen Retiro Park, Madrid Spain. 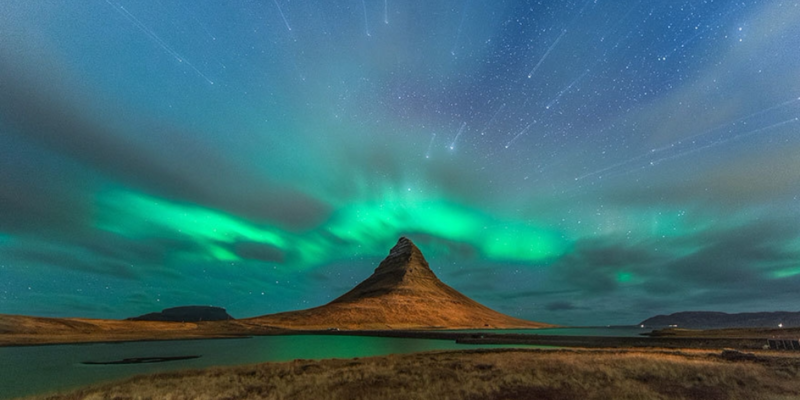 The beauty of this place will blow your mind! 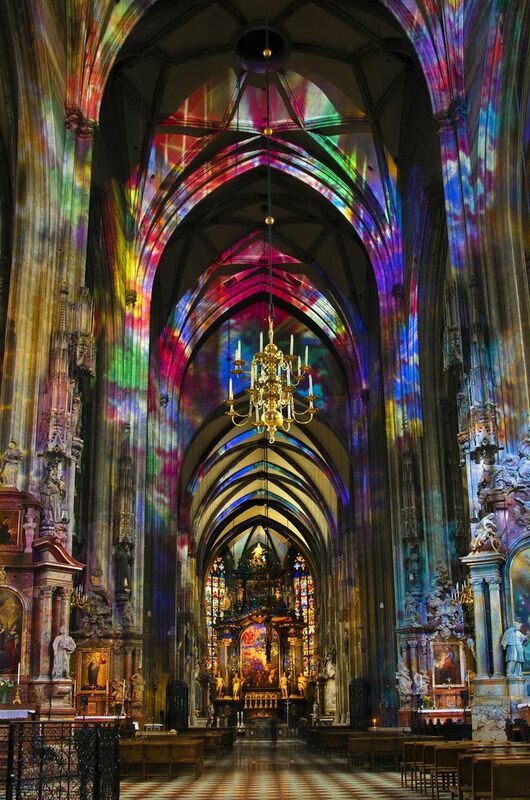 Vienna, Austria – St. Stephen’s Cathedral, first building stage began in the early 12th century. 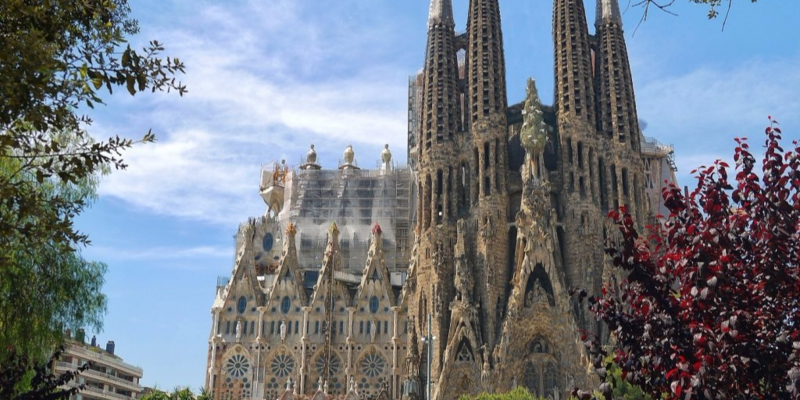 Excavations for a heating system in 2000 revealed the cathedral was built on top a cemetery from the 4th century. The glorious roof is covered with 200,000 colorful tiles! Sounds unbelievable, isn’t it? Devetashka cave is located 15 km (9.3 mi) northeast of Lovech and approximately 2 km (1.2 mi) from the village of Devetaki. 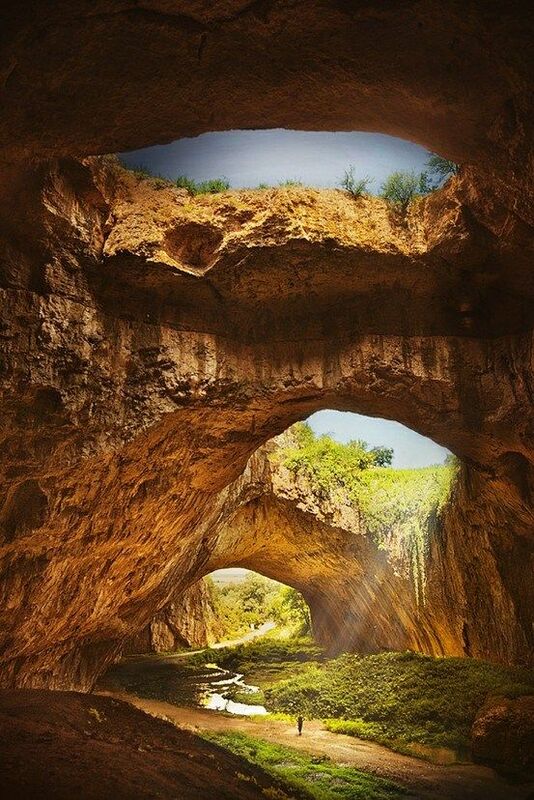 This stunning cave is huge karst cave in Bulgaria, known for its long-term occupancy for human and other type biological populations during extensive historical periods. 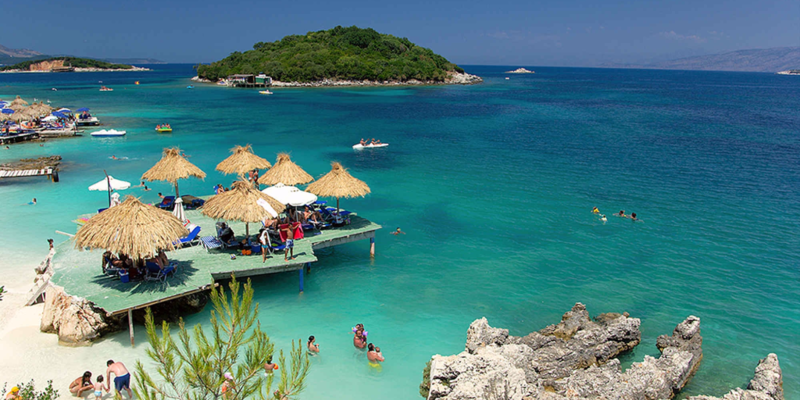 It is also home to nearly 30,000 bats. 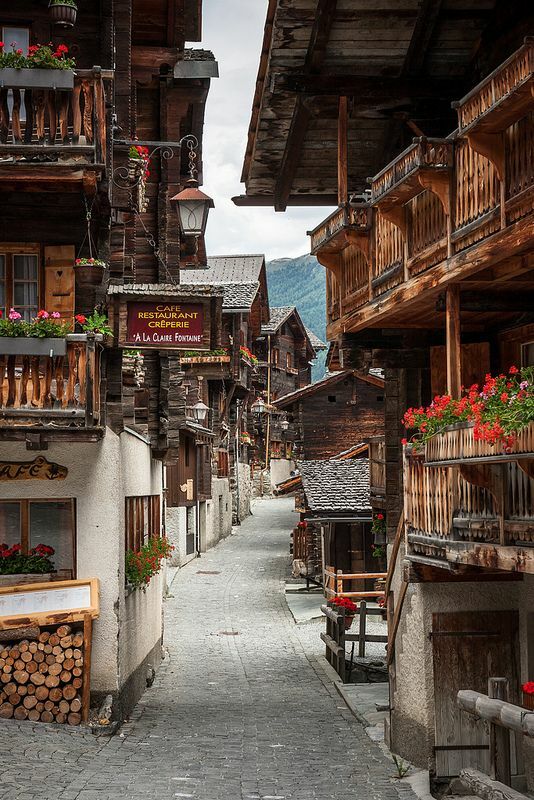 Grimentz Old Town, Val d’Anniviers, Switzerland. 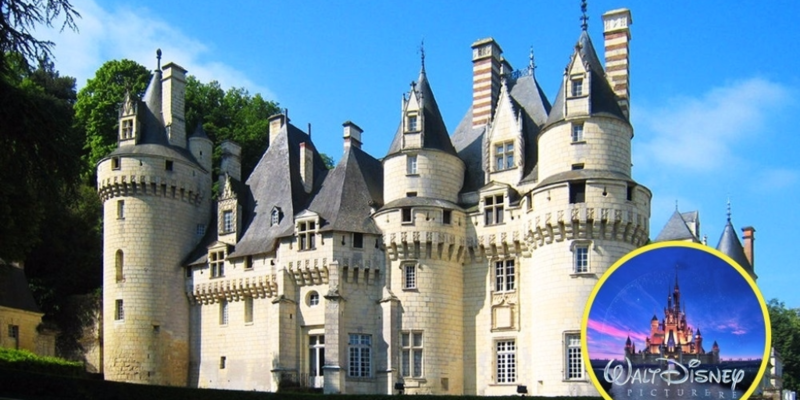 A stroll through this village is the highlight of any visit to the Val d’Anniviers. The narrow, pedestrianized main street is lined with sun-blackened wooden houses adorned with hundreds of fiery red geraniums. Bled, Slovenia was established in 1004 and considered so beautiful by the Holy Roman Emperor that it was gifted to the Bishop of Brixen. 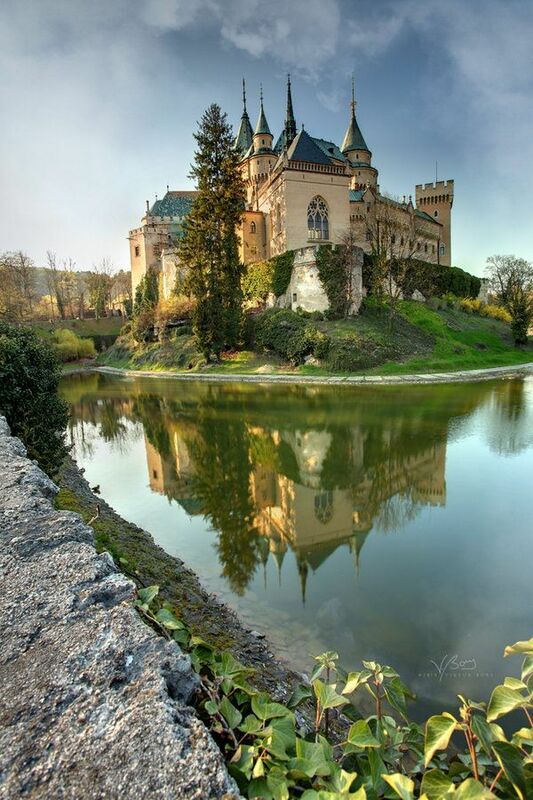 Bled Castle sits in the center of picturesque Lake Bled with its glacial blue waters surrounding the tiny island and bordering the town of about 5,000, renowned as the home of some of the adorable health spas in the region. 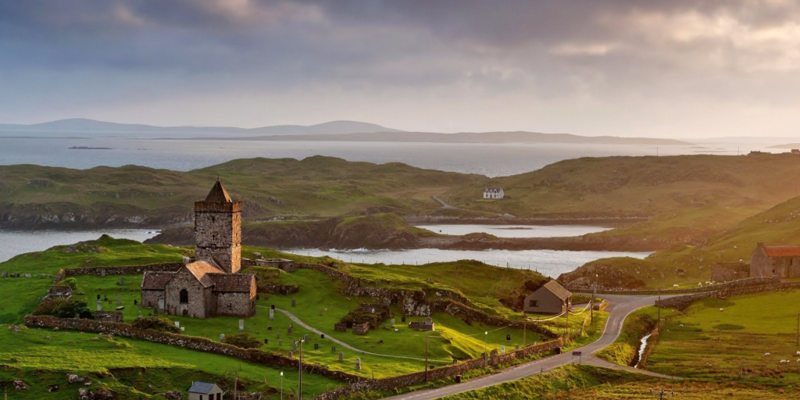 Hiking to the medieval hilltop castle provides especially stunning panoramic vistas.